Wow, when it rains it pours, or when you work crazy hard a lot can come together for you. 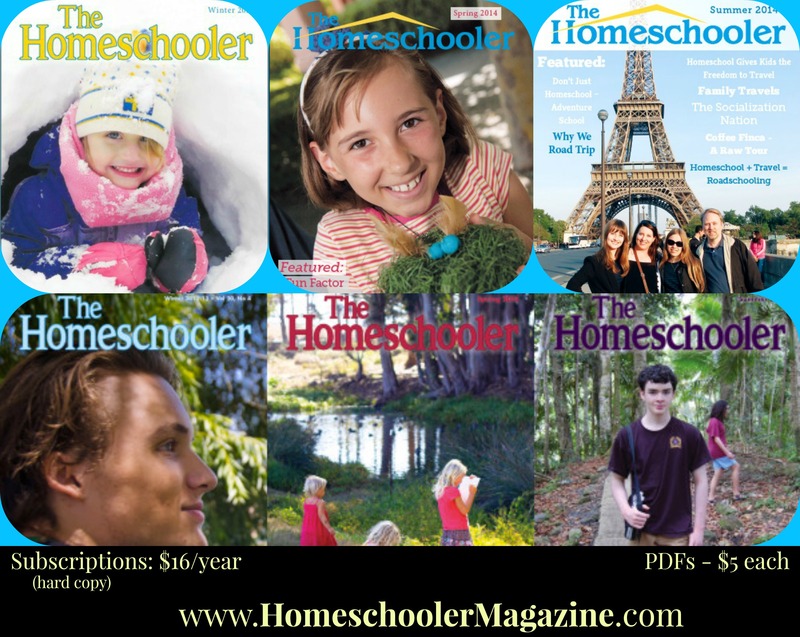 I have an article in the latest issue of The Homeschooler magazine. 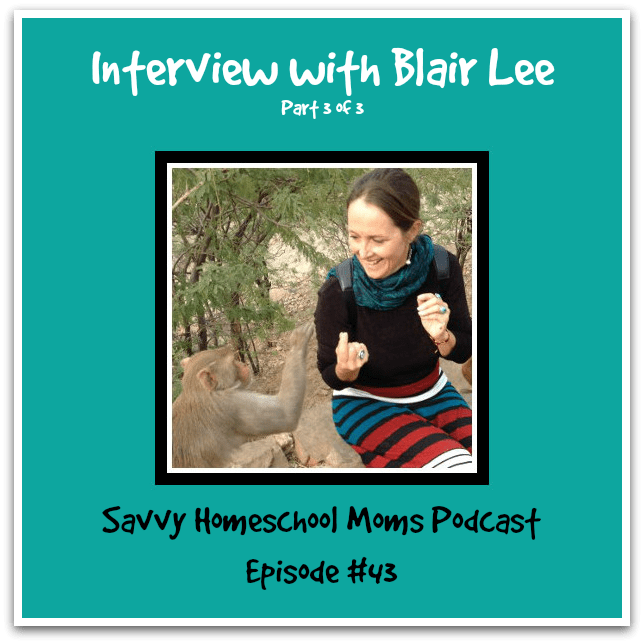 Anyone listening to the Savvy Homeschooler podcast knows I am a fan of this magazine and not just because they publish articles I write 😉 Wow, I actually have an article in 3 of the issues that come up on the graphic. The theme of the article is that homeschooling at its finest is about an education handcrafted for the passions, strengths, and weaknesses of each student. I truly believe this, and my son has been lucky enough to be gifted with a handcrafted education. In the article I discuss the ingredients for creating a handcrafted education. I will also be speaking about handcrafting an education at the CHN conference this Friday June, 20, 2014 and I will be speaking at the HSC conference on Friday, August 1, 2014. I hope to see you there. If you can’t make it, I LOVE to hear from other homeschoolers about any topic I write about.